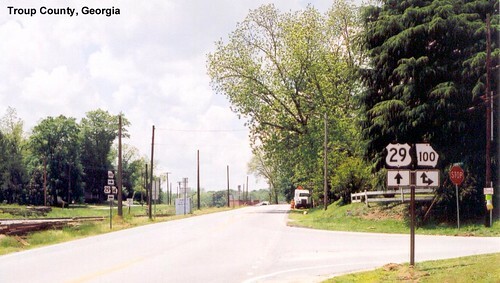 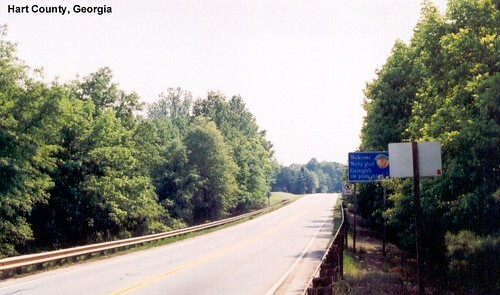 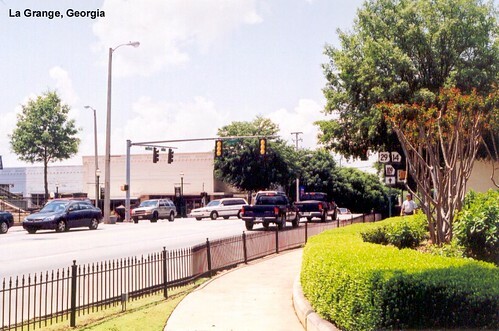 Southbound US 29 entering Georgia. 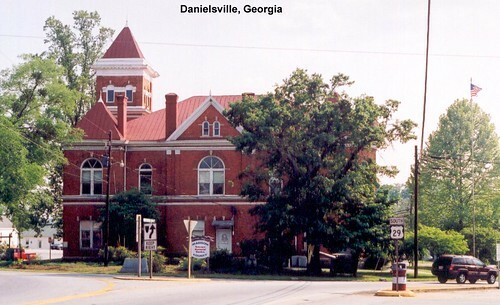 An old courthouse sits in the middle of US 29. 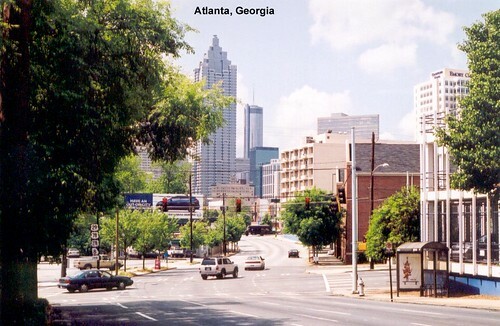 Riding through the Atlanta suburbs. 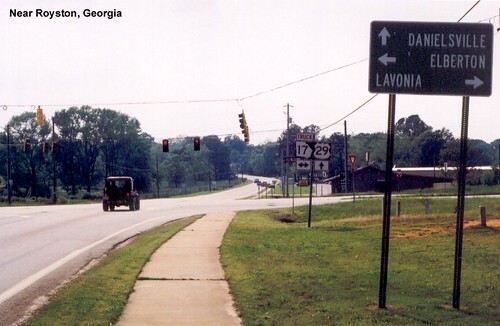 We had a memorable tour of an old plantation while in Troup County.